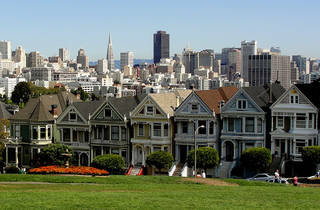 Alamo Square’s big break came in the late 1980s when the sitcom Full House featured the park in its opening credits. The hilltop square, however, has been a favorite among locals for much longer thanks to its spectacular views and iconic Victorian homes, including the famed Painted Ladies. 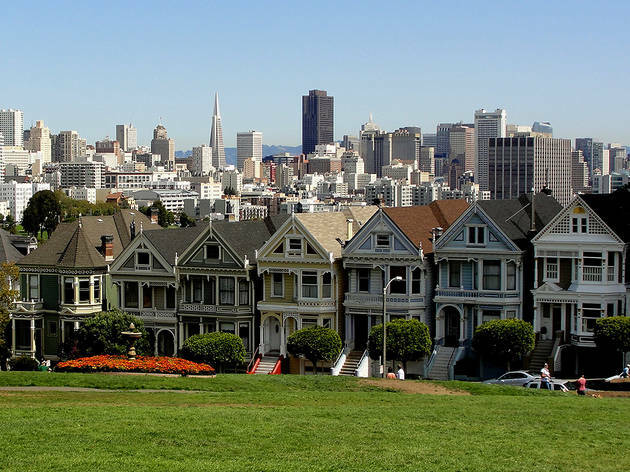 Because it’s located on San Francisco's “fog line,” the winds at Alamo Square can pick up out of nowhere, dropping the temperature, but on sunny days, the park is full of picnickers, tourists and dog owners running their pups in the off-leash play area.